TGIF. I’m unabashedly glad it’s Friday. How about you? Here are my FFFs for the week. I am not a shameless self promoter. Or maybe I am…. I like to read. That’s an understatement. What am I currently reading? Thanks for asking. 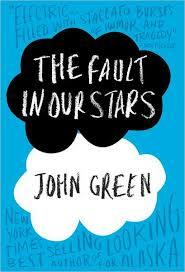 I’m reading a young adult fiction book, The Fault In Our Stars by John Green. 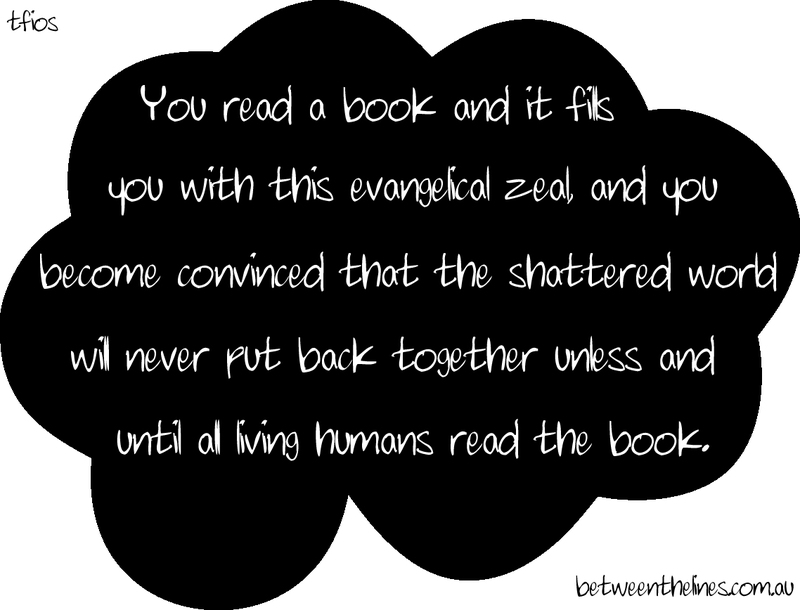 Yes, I think it’s alright to be over 35 [which I’m well over] and read young adult novels. So far, it’s great. My daughter plans to read it. It’s being made into a movie, also. In addition, I’m reading Monuments Men [it too is coming out in movie form soon]. It’s non-fiction, revolving around a topic I find most interesting – art stolen by the Nazis during WWII. Yes, I’m that much of a nerd. 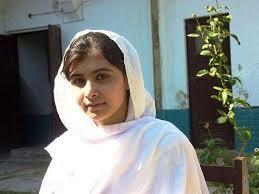 “If the international media thinks Malala is so adorable, why don’t they care about the innocents killed in drone attacks?” There is a prevailing sentiment that the Malala story is a convenient drama utilized by the West to demonstrate and criticize the barbarity of countries like Pakistan, while doing nothing to improve the situation. If anything, Western powers make the situation worse by dropping bombs on faceless victims who don’t receive the same attention or heroic status as Malala. Darn those Taliban. They really mess everything up. Have a happy weekend. Hope you’re enjoying autumn.